We believe in a hands-on approach. Small Business Feel – Global Appeal. 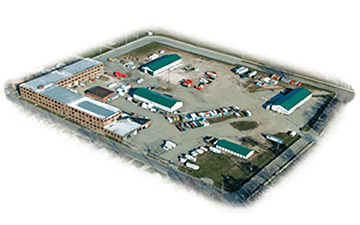 Havener Enterprises, Inc. is an outdoor power equipment manufacturer located on a 14-acre complex one hour south of Chicago, Illinois. With over 300,000 sq. ft. of warehouse space, Havener is well positioned to distribute its products throughout the United States. 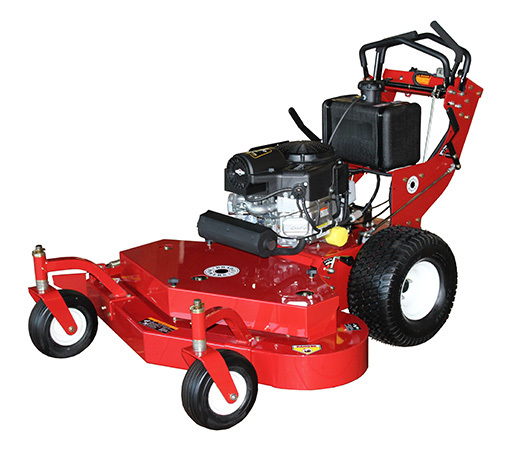 In 20 years of business, we have become a leader in the manufacture and sale of Sulky products for walk-behind mowers, commercial grade stand-on and walk-behind lawn mowers, lines for equipment storage and security, and sourcing for custom parts and products. We are proud of our tradition to provide the best quality products at the lowest prices. No stranger to international service, Havener’s products are on five continents across the globe. At Havener Enterprises, we are continually growing but refuse to lose our small company identity. We believe in personal attention to detail throughout the order process. Callers talk to a real person on the phone. We believe in the “hands-on” approach. We developed our products in the field by using them. We listen to our customers and are always working to give the best product for the best value. We pledge that our global appeal will never change our small business feel.